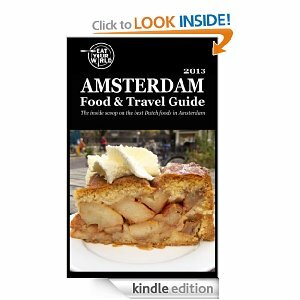 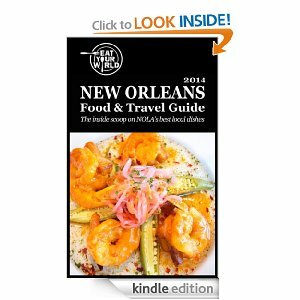 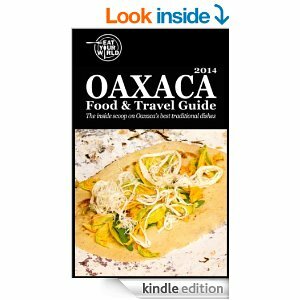 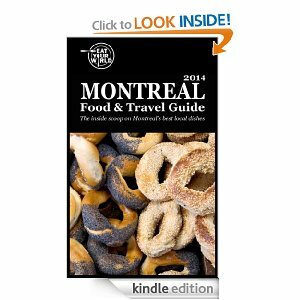 Travel with a city’s Eat Your World info in your back pocket with our Kindle City Guides. 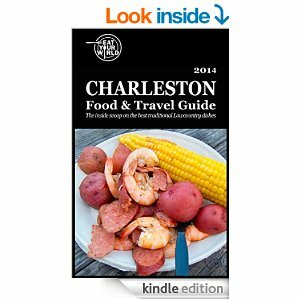 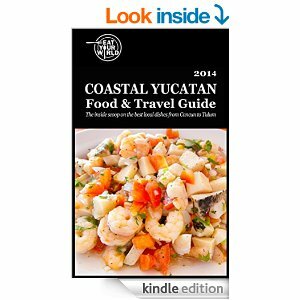 We currently have 11 eBook destination guides available on Amazon.com. 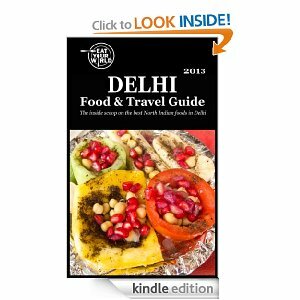 The Istanbul Food & Travel Guide offers 22 delicious, iconic food and drink experiences in Istanbul, Turkey. 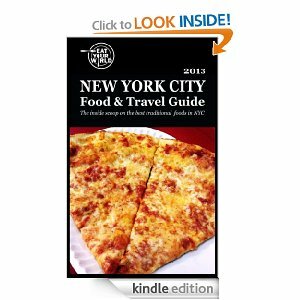 Conveniently downloadable to your Kindle, smartphone, or tablet for $3.99. 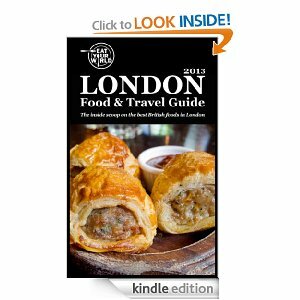 The London Food & Travel Guide directs you to 38 delicious, bad-reputation-busting British dishes and drinks in London, plus offers a restaurant guide and 7-day EYW itinerary. 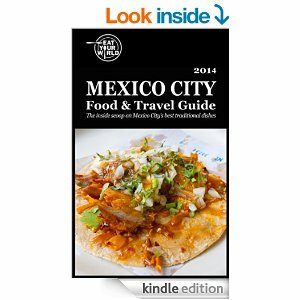 Conveniently downloadable to your Kindle, smartphone, or tablet for just $3.99.